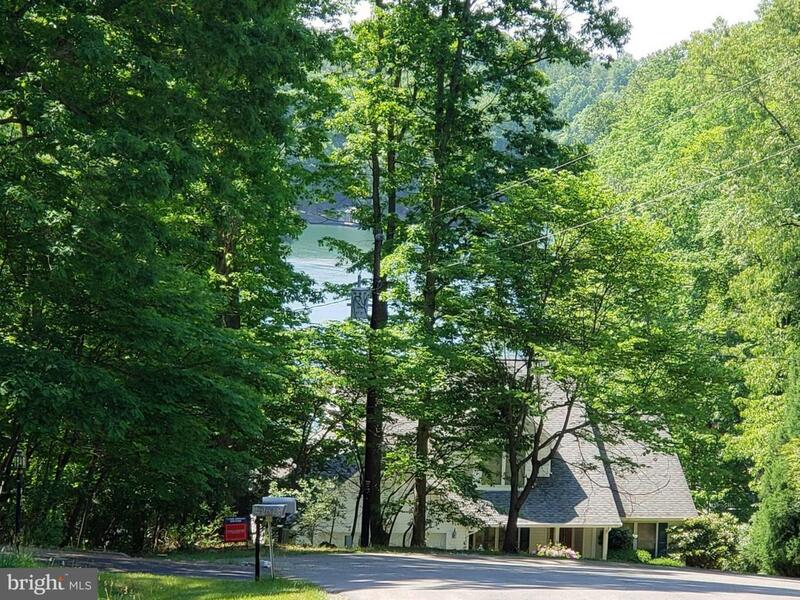 GREAT Property - Build your dream hm w/ lakeview of Smith Mountain Lake. Quiet, wooded, corner .77ac lot with top of hill w/ lakeview. Smith Mountain Yacht Club - around the point with boat rentals, water sports and seafood. Close to shopping, grocery & restaurants. VA's most popular lake offers superb recreational activities - 32 sq mi w/ 500 mi of shoreline & a wide variety of water sports.